It’s been awhile since my last post but a lot has happened and is about to happen! 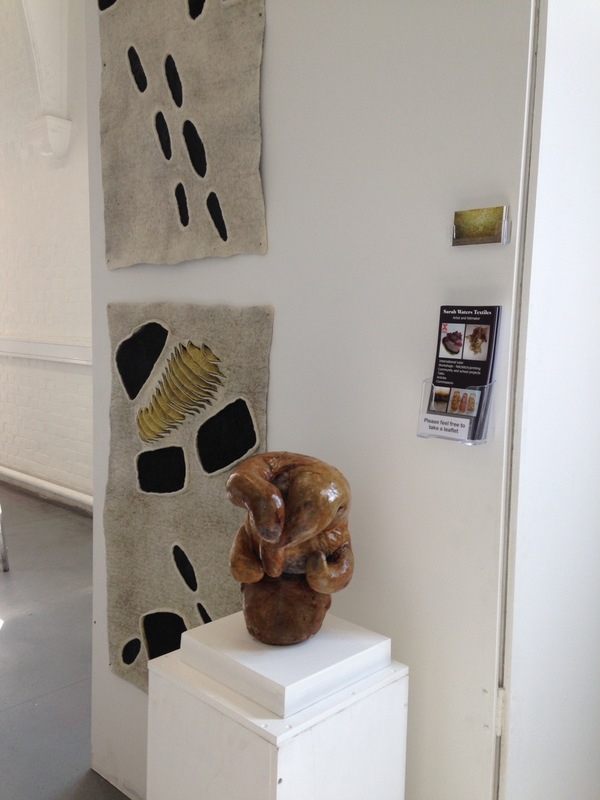 Last month saw the past Graduates join together at the Eastleigh College Textile Exhibition. I have been continuing to work with my Kombucha with a piece entitled Inside: Outside. 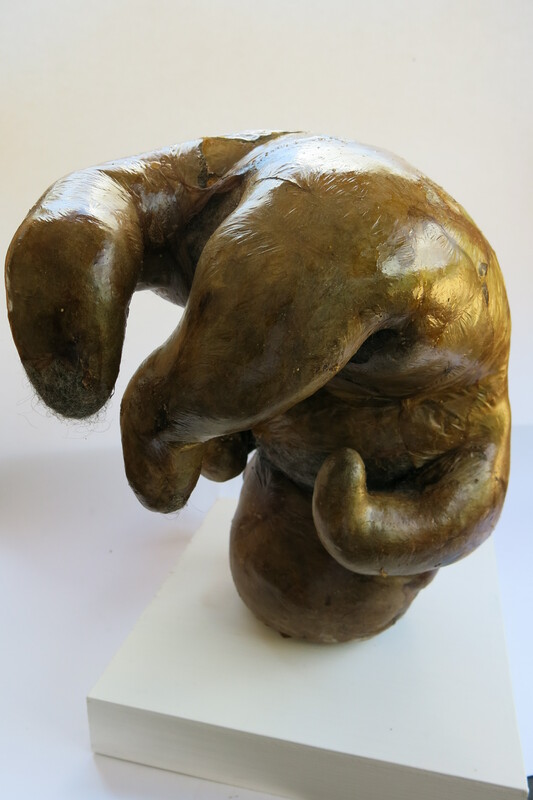 A felt and Kombucha 3D installation, based on Scandinavian sculptures. 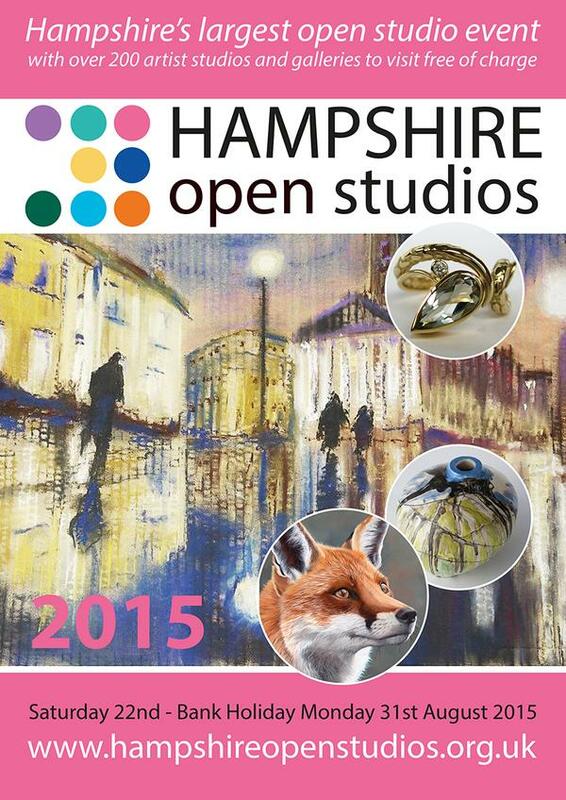 Now I’m looking forward to next weekend and the start of 10 days of Hampshire Open Studios. This will be at least my tenth one and it’s always a rush to get everything ready in time. Having three of us makes the days much more fun. We never seem to stop laughing….do we Sarah and Wendy?! Come and see us at the Coach House Studio in Woodgreen, in the New Forest, (Venue No 4). My daughter is doing yummy cakes, lunches and teas, all in aid of her trip to Malawi, as a Nursing Student with the charity Ameca. Well worth coming just for the food! 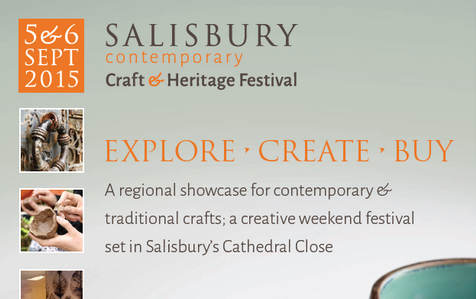 Straight off the back of that I am exhibiting at the Salisbury Craft and Heritage Festival in Salisbury’s Cathedral grounds. Hope I have enough stock left from the Open Studios. I can see some late nights coming up…. I have lots more exciting news and events that are coming up..but I will save that for another time. 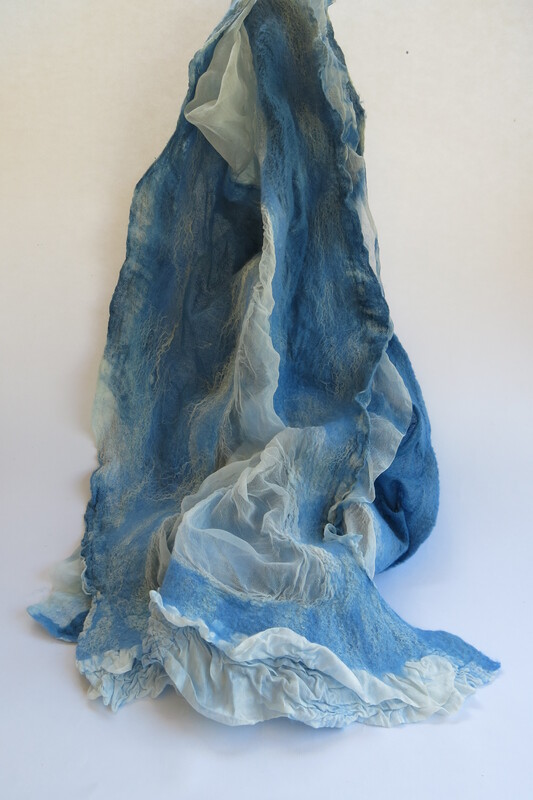 But for now I need to carry on and finish the felt and silk nuno scarves that I spent a couple of days dyeing with indigo. I think I’m getting very obsessed by blue..my garden is full of blossoming indigo plants..great fun! Nearly Ready for Knit & Stitch! Spring is in the Air – and it’s time for sorting the studio!! 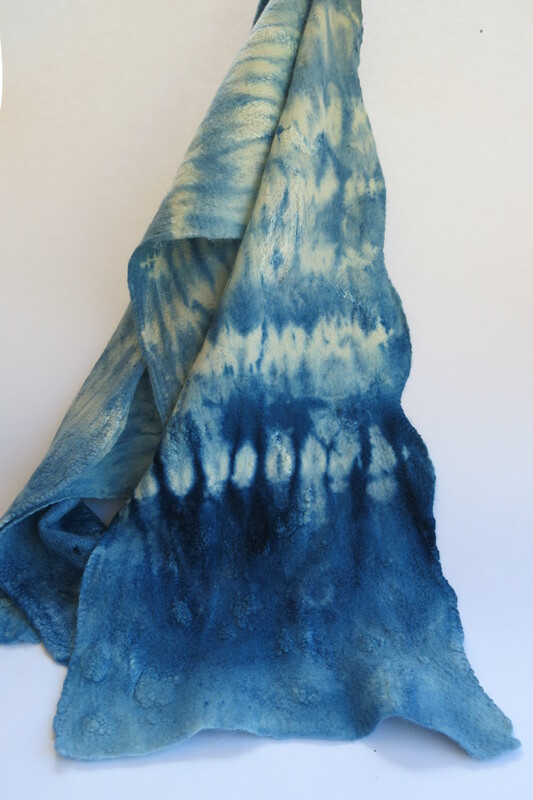 sarahwaterstextiles on A day to dye for!! Sara Alarcón on A day to dye for!! 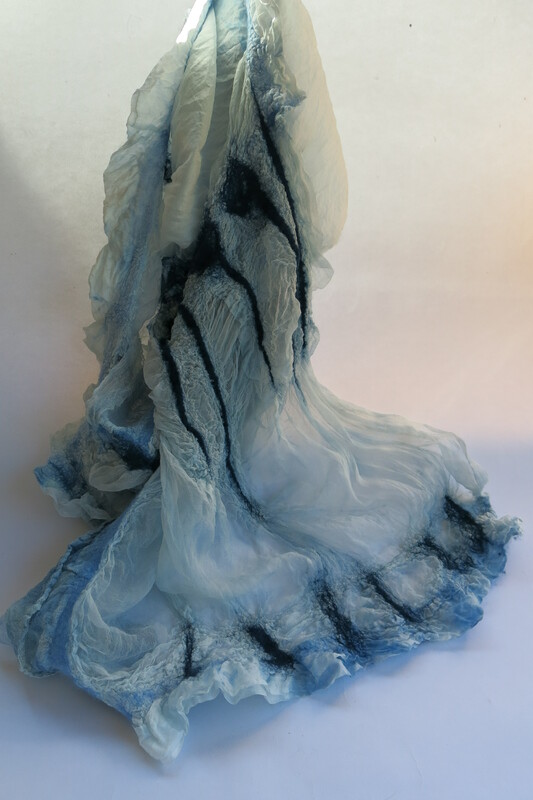 sarahwaterstextiles on Wow! Amazing! Beautiful! Vicky Myers on Wow! Amazing! Beautiful! 19so54 on It’s been a while! 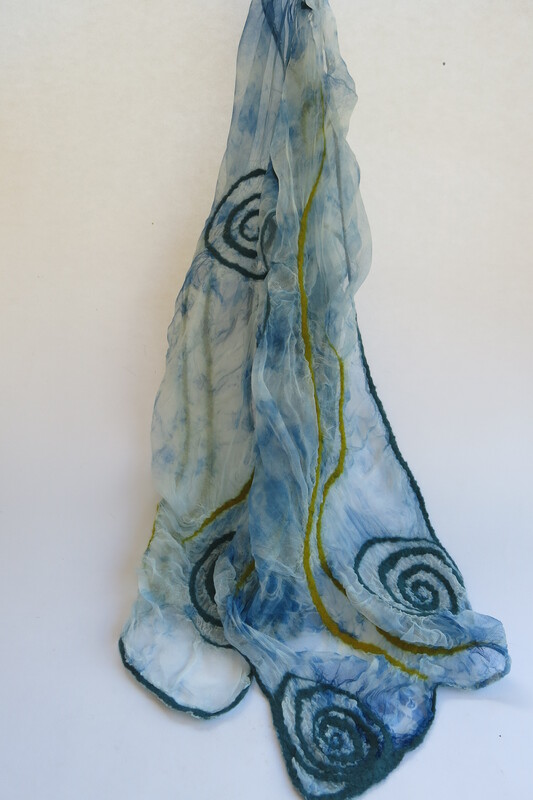 TAFAList, an international business community of handmade textiles and fiber art.